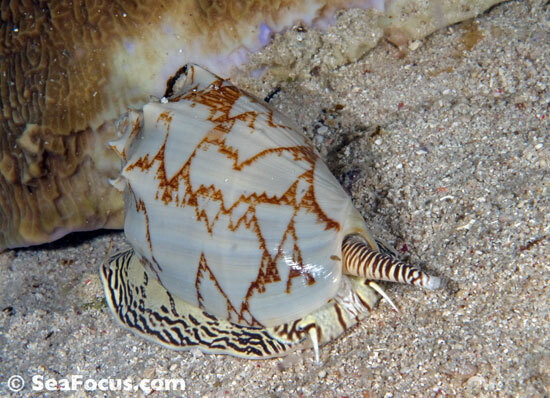 Conchology is the study of mainly four molluscan orders – gastropods (snails) bivalves (clams), Polyplacophora (chitons) and Scaphopoda (tusk shells). 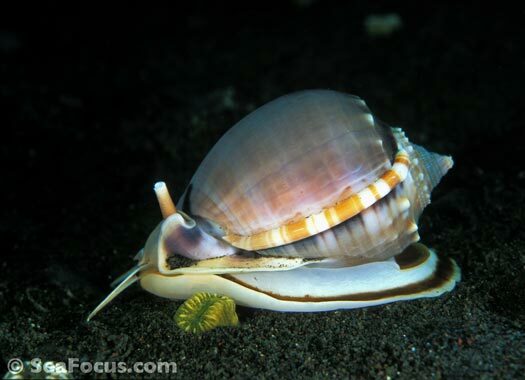 The word shell mostly refers to the hard, protective outer layer created by a marine animal and is most often used to mean the shells of marine molluscs. 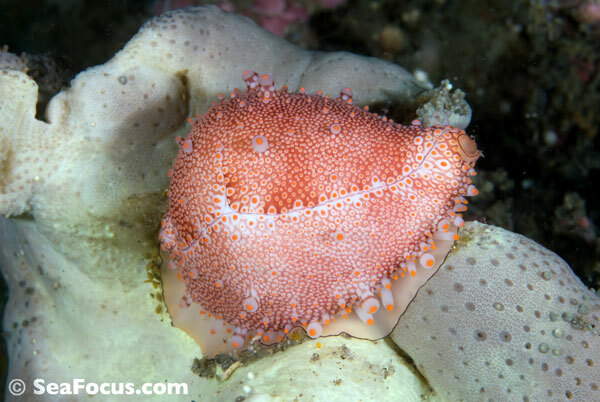 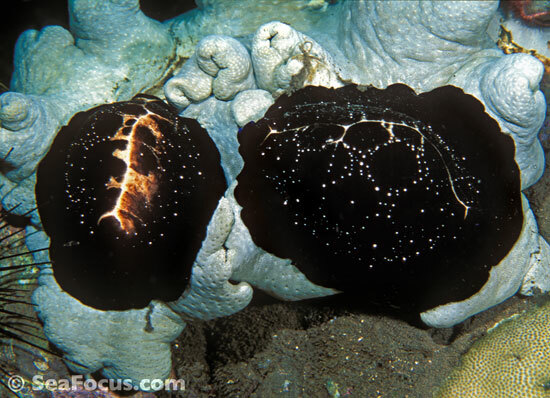 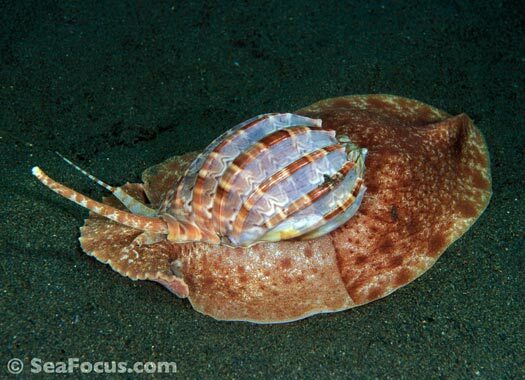 However, it is also used to refer the shells of a wide variety of other marine animals from invertebrate phyla, like moulted shells of crabs and lobsters, the shells of barnacles and clams to the endoskeletons of sea urchins, sand dollars and seastars. 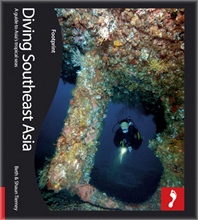 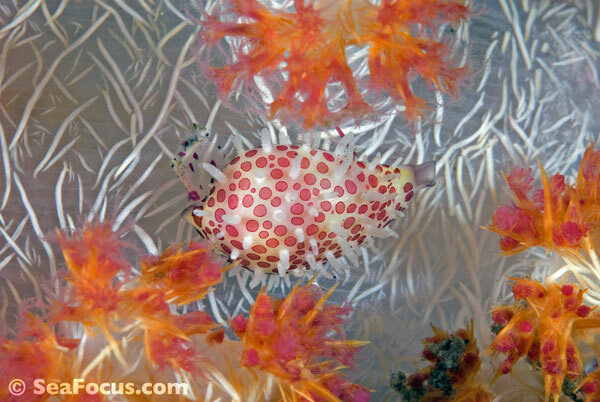 The term encompasses well in excess of 100,000 species. 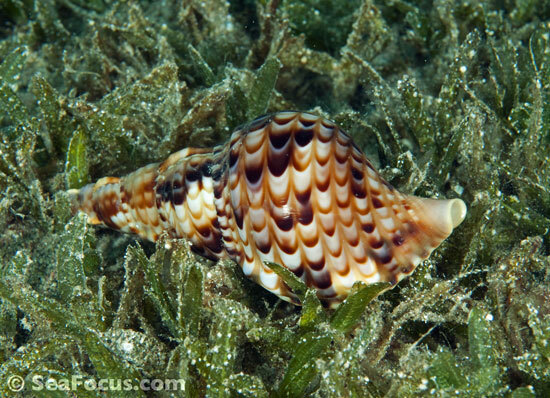 The images on this page are a loose collection under the 'conchology' banner. 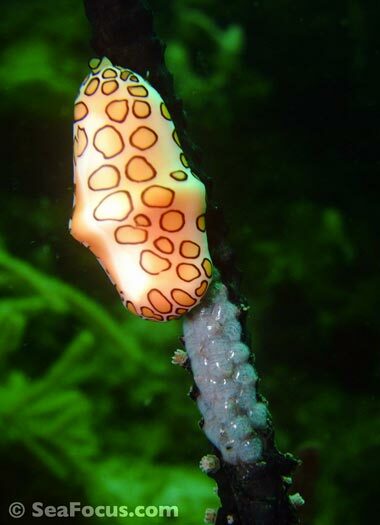 They will have varying behavioural patterns, live in different environments and be subject to a variety of threats, both natural and manmade. 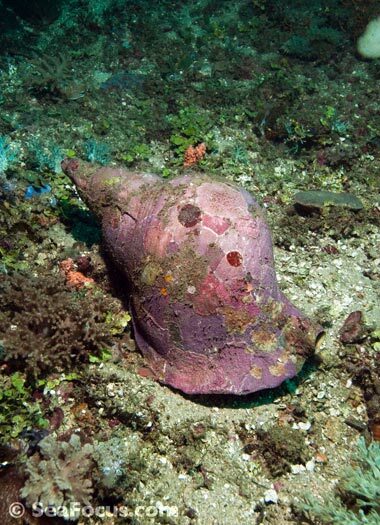 Apart from being a source of food, collecting shells as decorative items has been going on since time began with shells being used as currency, jewellery or ornaments. 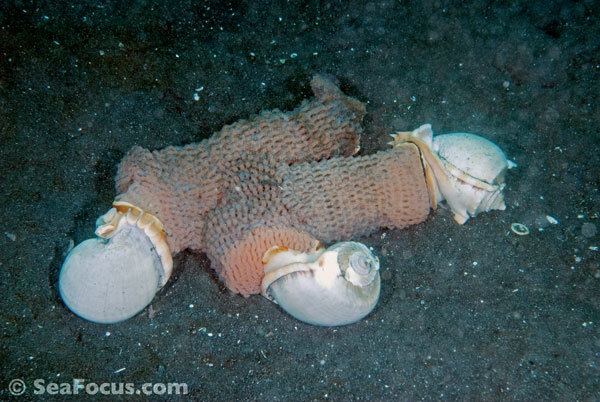 A note on shell collecting for divers: never buy a shell from a commercial outlet as it's extremely likely that the creature that lived in it was killed. 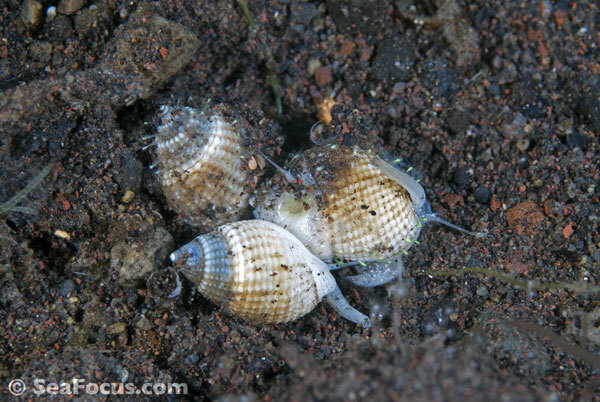 Collecting old shells while beahcombing is acceptable as long as you are very sure there is nothing alive in it – and shells found in the tidal zone are very often still alive. 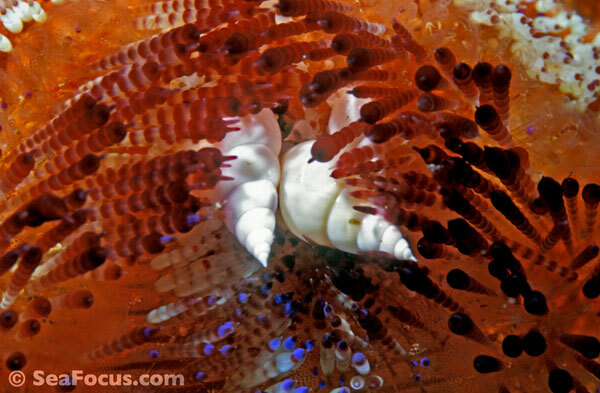 Marine creatures also recycle shells – spend time on a beach and watch hermit crabs swap from one to another. 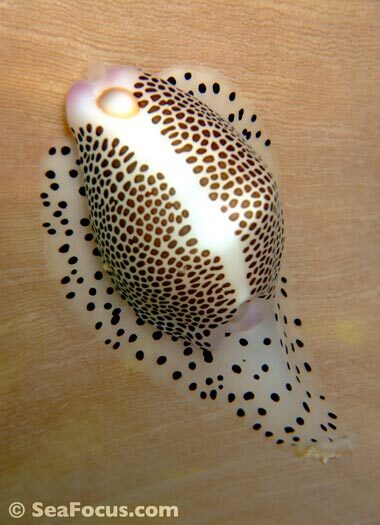 Cowries have long been pilfered from the oceans as their beautiful, porcelain-like shells having made them a target for other uses. 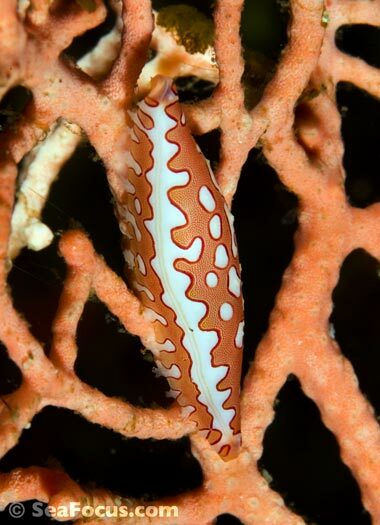 In fact, the term 'porcelain' actually comes from an Italian name for the cowrie, porcellana. 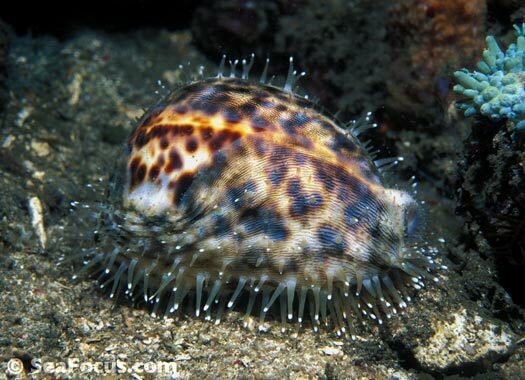 Cowries have been used in board games, in divination and sometimes as a badge of rank. 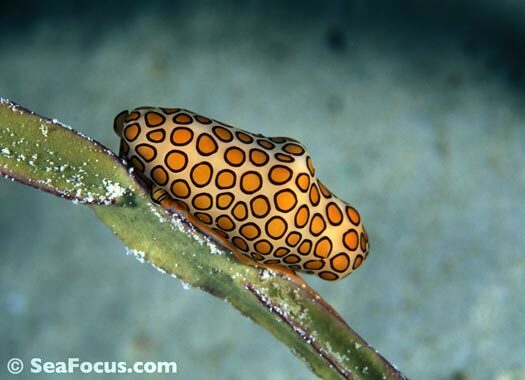 Ghanaian currency (cedi) was named after them and 3,000 years ago they were used as Chinese money – the classical Chinese character for money was a stylized drawing of a cowrie shell. 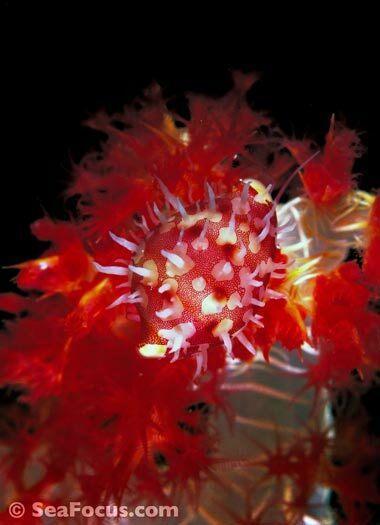 They are still worn as jewellery or charms and are viewed as symbols of womanhood and fertility due to the appearance of their underside. 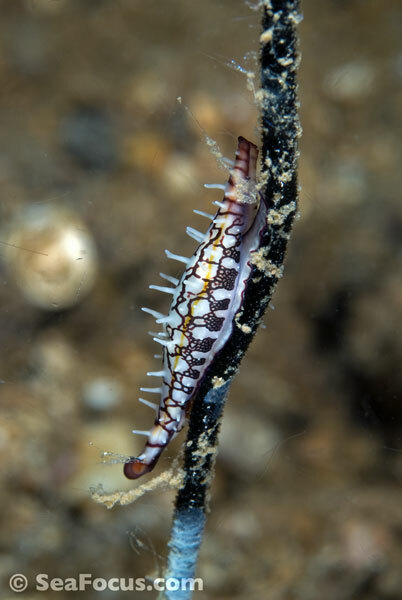 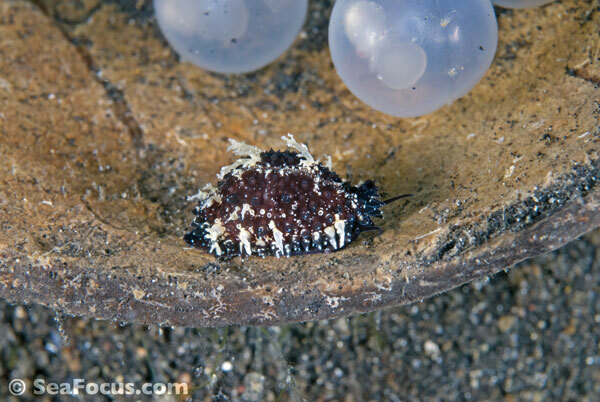 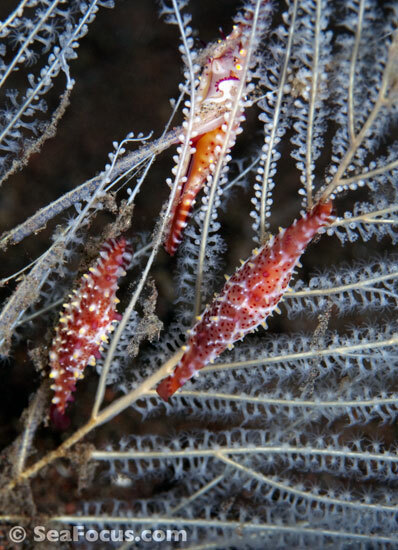 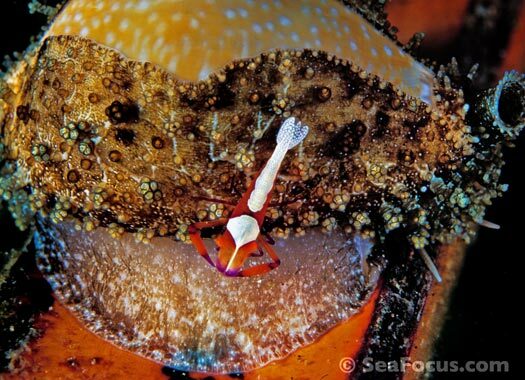 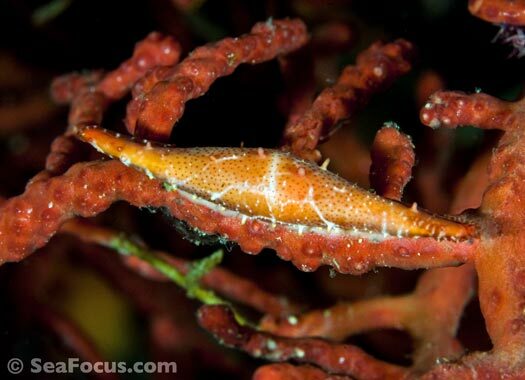 This cowrie is living life as was intended, and merely being transport for a hitchhiking Imperial shrimp.